Scott Ian the guartarist from the band Anthrax will be making an appearance in season 2 of The Walking Dead, and he will be zombiefied. He was on set of the making of the second season and there are some recently released photos showing Scott all decked out as a zombie. According to Scott Ian’s blog, this is something that he has been wanting to do for a very very long time. Also according to Dread Central, Scott promised there would be more to come and that fans can expect to see more of him. The weirdest part of dressing up as a zombie for the television show was the contacts which Scott mentions on his blog. Scott Ian went on to say that he had to walk like a zombie so it would be convincing, but that seemed to come almost natural for him. Having Scott Ian from Anthax on the set must not only have been cool, but it should be pretty awesome when he finally makes his appearance on the show. While there is no word out yet on what episode he will show up in, we do know that fans will keep their eyes peeled for one of the most beloved guitarists out there. 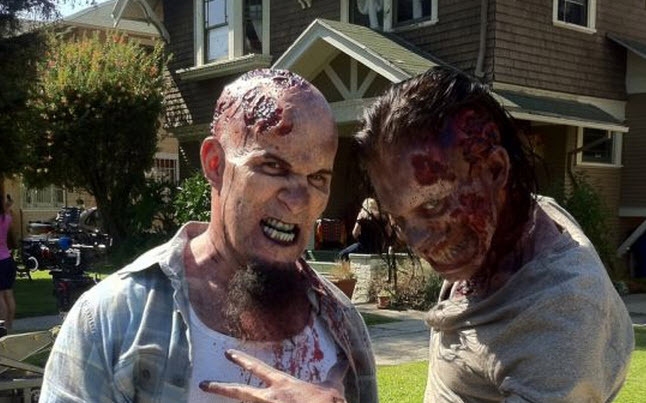 If you want to see more pictures of Scott Ian dressed up as a zombie, visit his blog and check them all out. happy I’ve been since I made the switch. 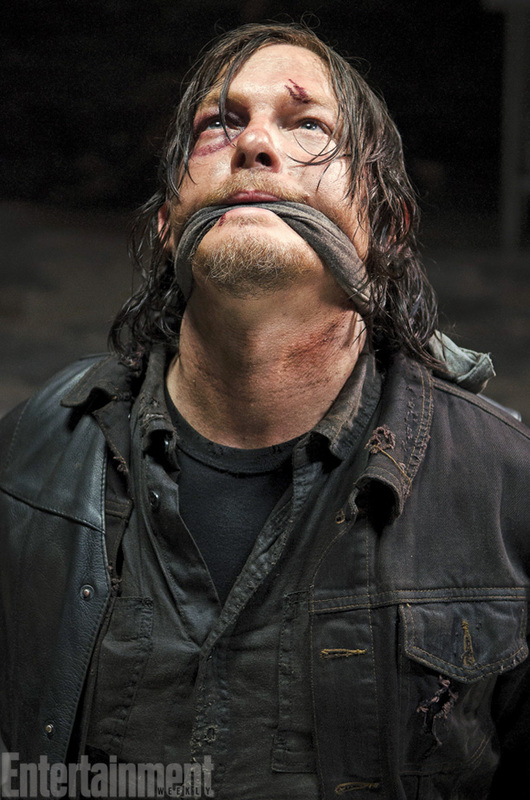 He’s gonna be in a webisode for The Walking Dead. Not in the main series, that’s what he said right? When does this air? I want to watch it.